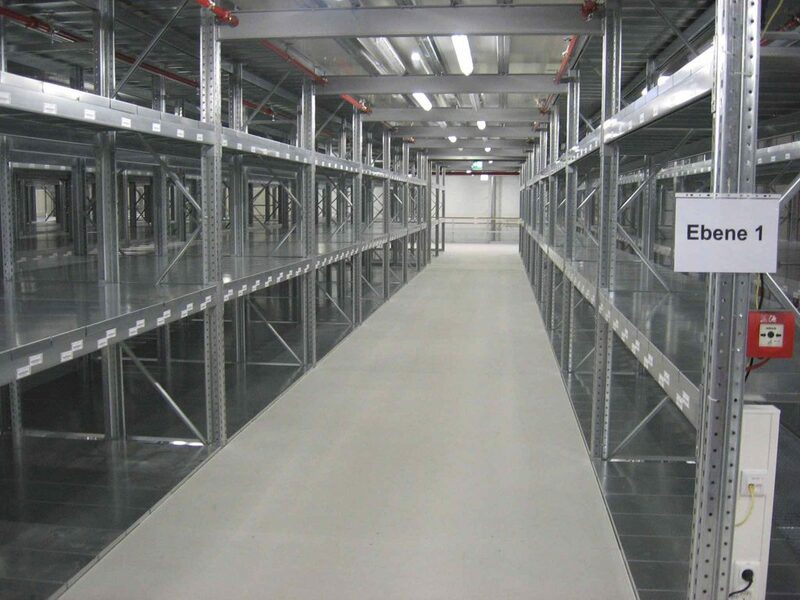 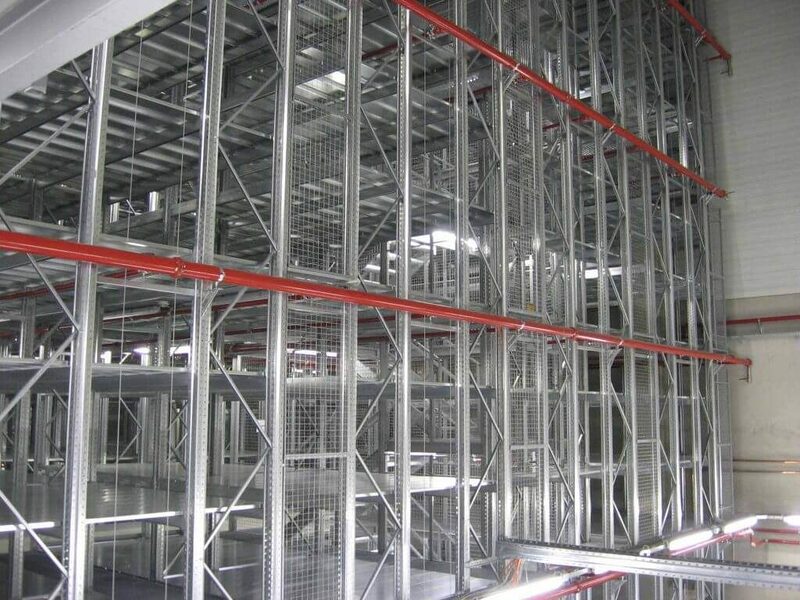 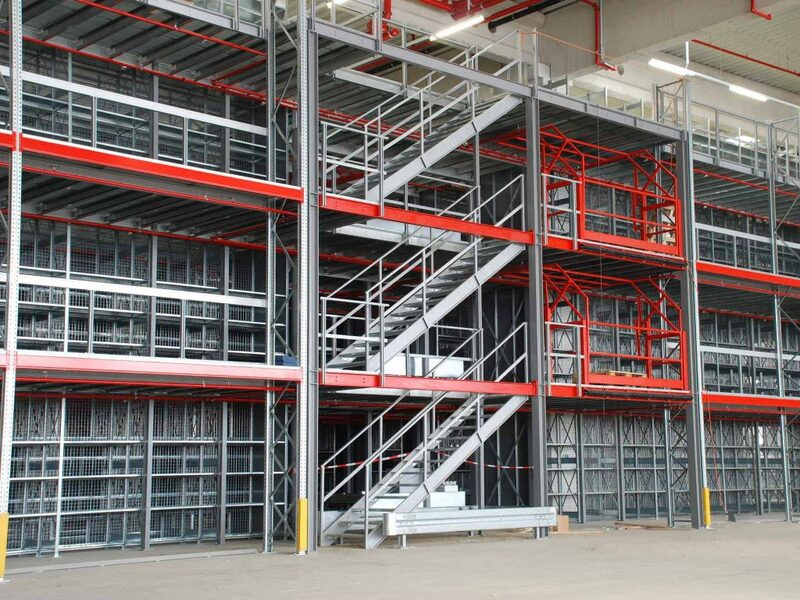 Multi-Tier pallet Racking allows you to create an effective storage solution by Using height, Maximising floor space. 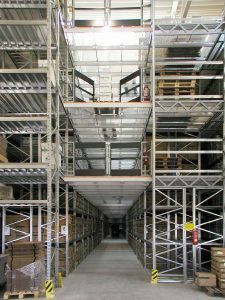 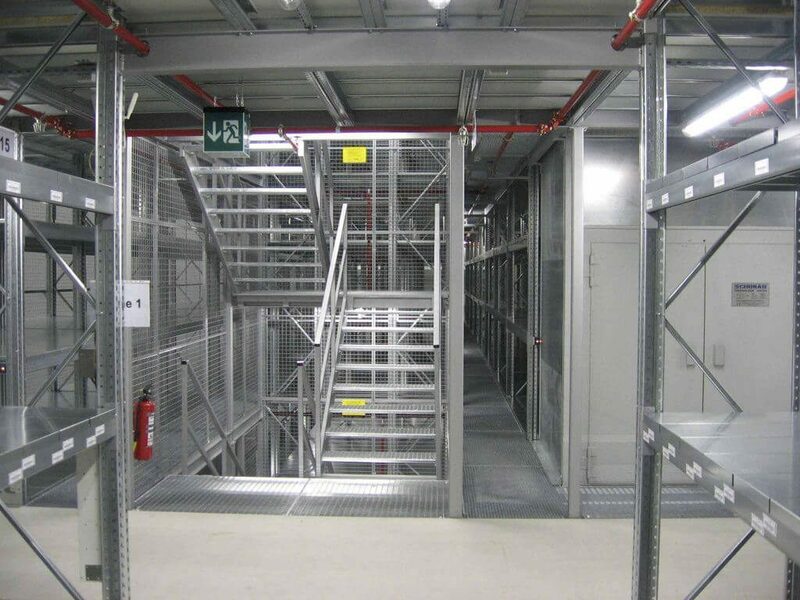 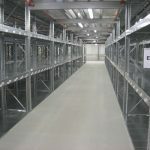 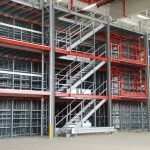 Allowing access to goods over more than one level, by using integral walkways within the Pallet Racking System, along with stairs and safety rails. 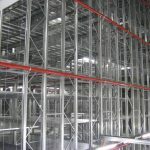 This type of system is perfect for the storing and picking of goods, especially suited for carton, box and garment storage. 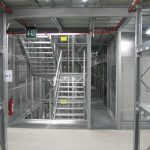 The structures can be installed directly from the floor or on a specially designed mezzanine structure, and can be customised to create the best solution for you.